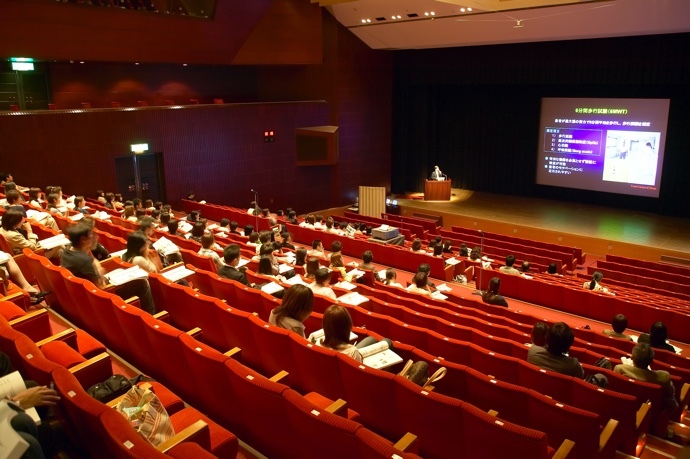 It is possible to reduce the amount of movement of visitors by compactly arranging seven to eight lecture meeting venues and the exhibition/poster venue in Kobe International Conference Center. 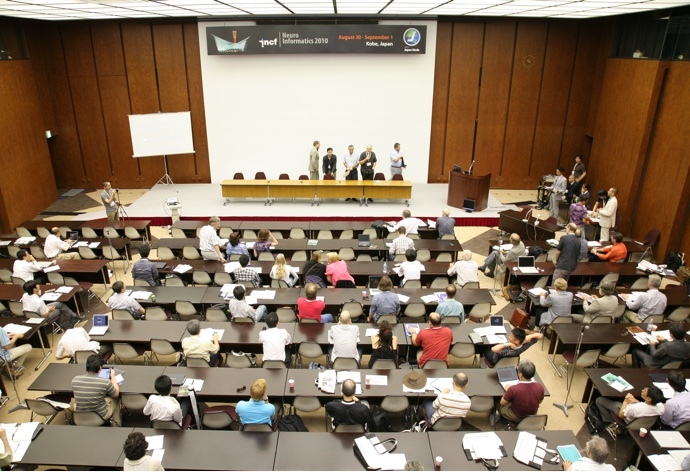 An opening ceremony and plenary lectures were set in the massive, well-designed main venue with 692 seats in a horseshoe layout. 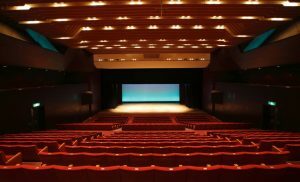 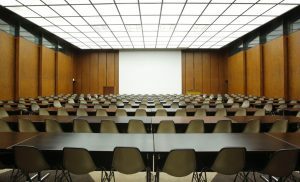 A sub-venue was set up for flexible use such as 360 seats in a theater layout or 240 seats in a classroom layout.